Grandes clássicos nas vozes de grandes cantores (Michael W. Smith, Petra, Amy Grant, Take 6, etc). Bom. 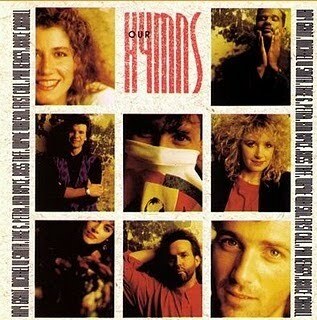 Great classics in the voices of great singers (Michael W. Smith, Petra, Amy Grant, Take 6, etc). Good.